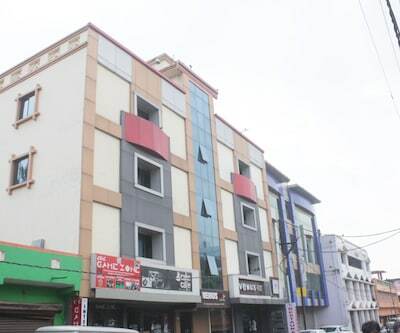 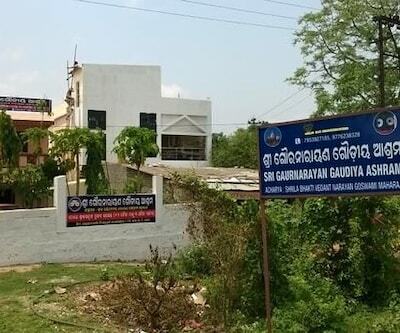 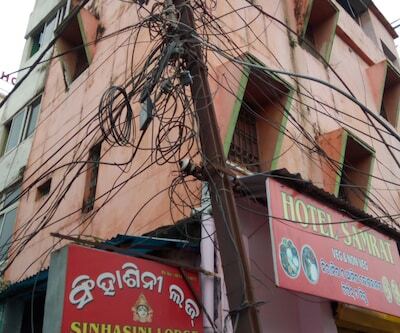 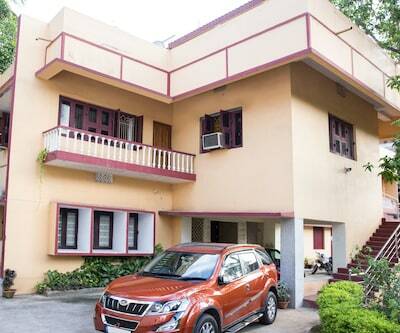 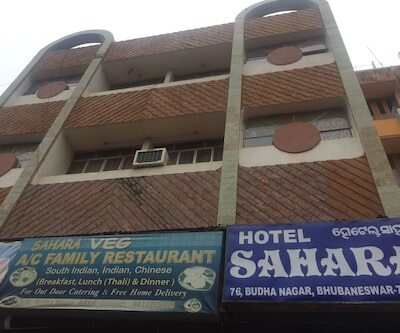 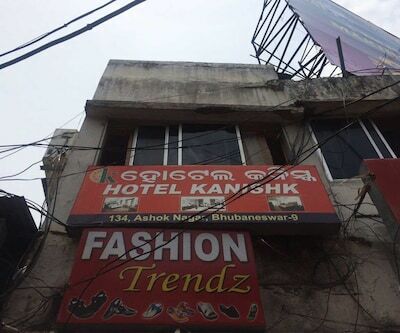 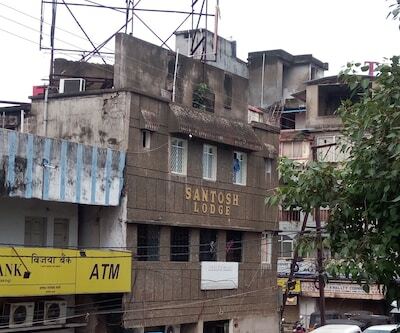 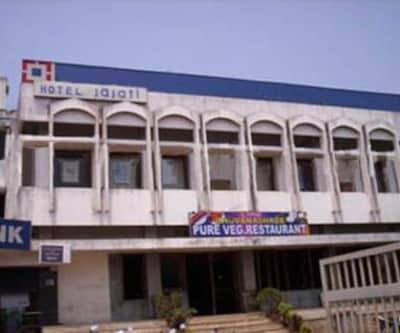 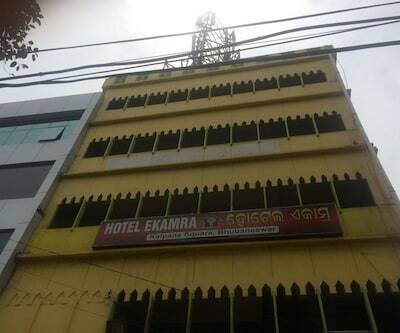 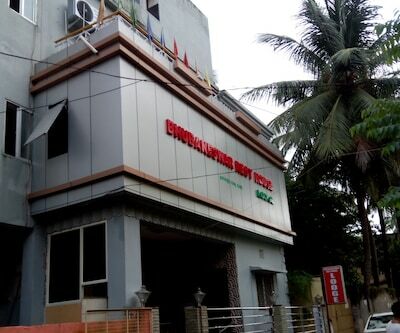 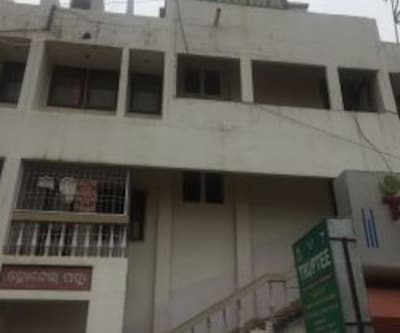 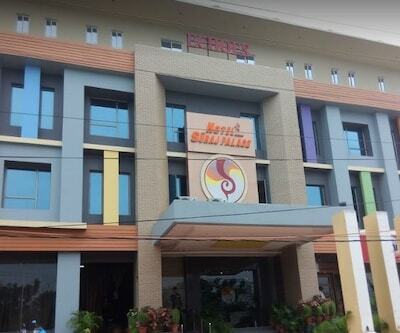 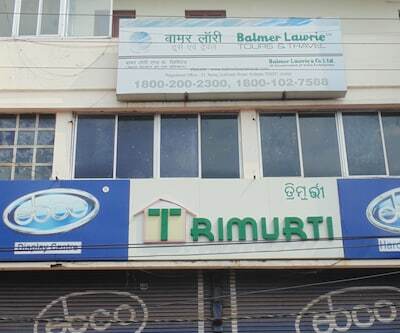 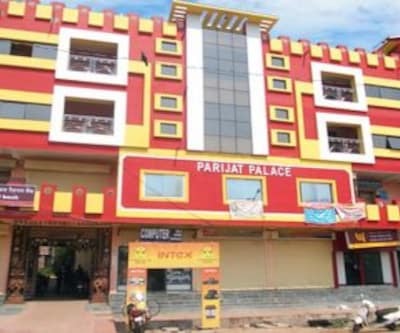 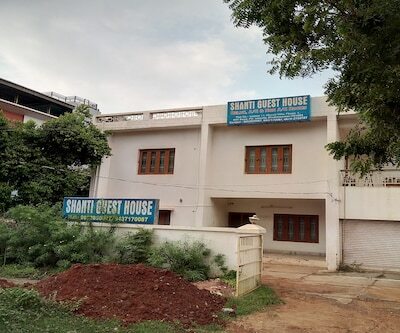 Offering free internet access to its patrons, Shanti Guest House is a budget accommodation in Bhubaneshwar, situated 6 km away from Bhubaneswar Railway Station and 9 km from Rajarani Temple.This budget property houses a total of 10 well-kept rooms, spread over 2 floors. 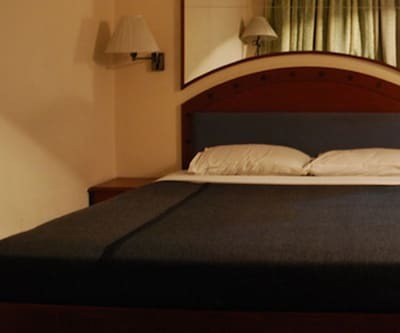 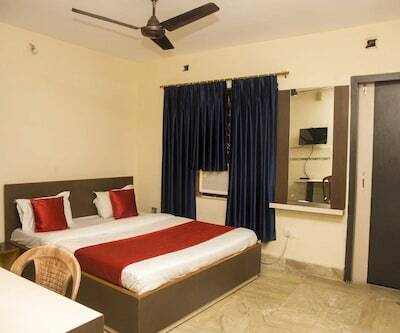 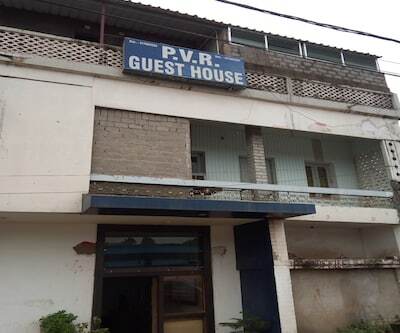 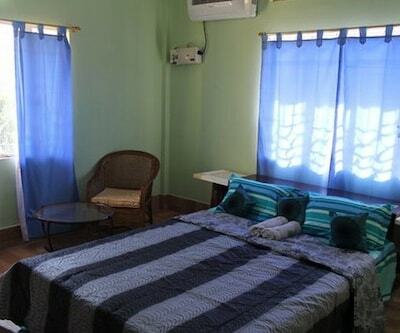 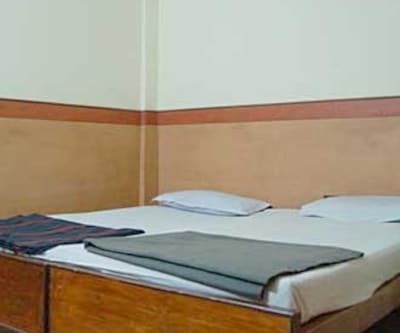 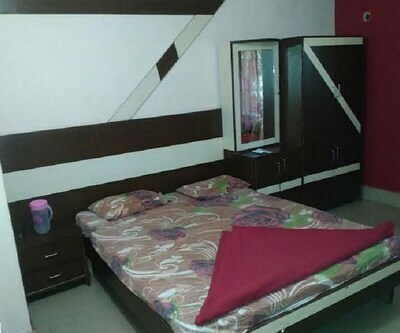 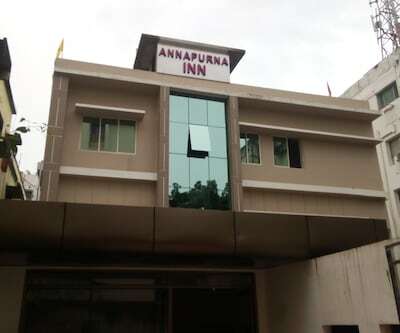 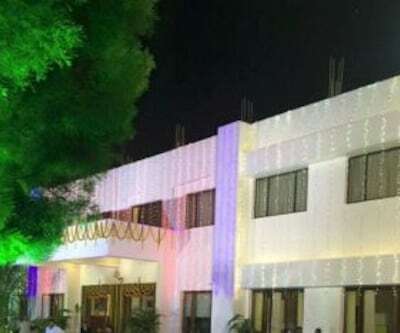 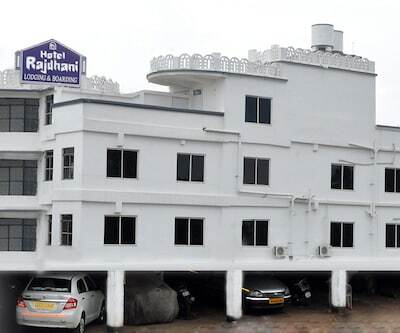 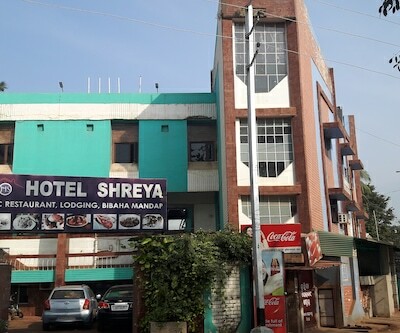 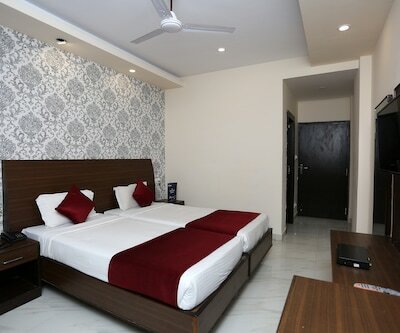 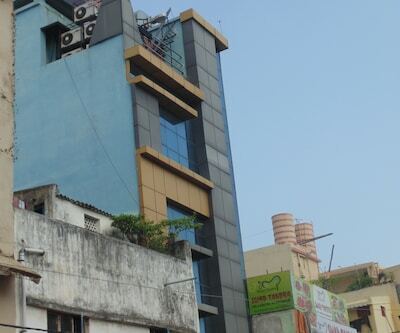 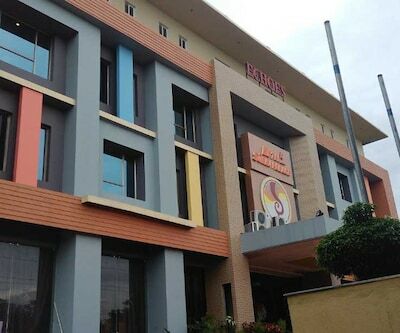 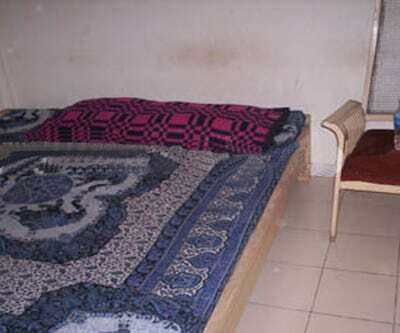 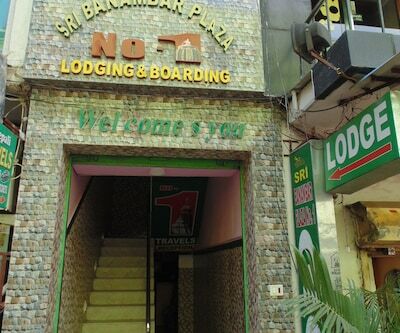 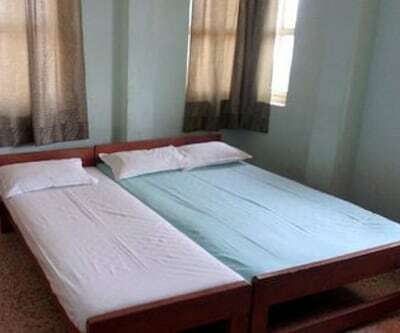 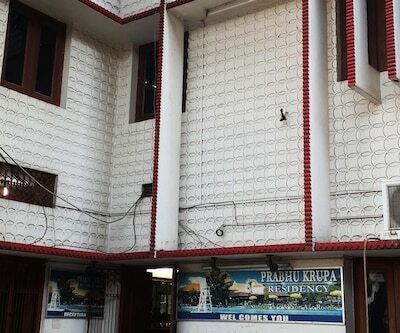 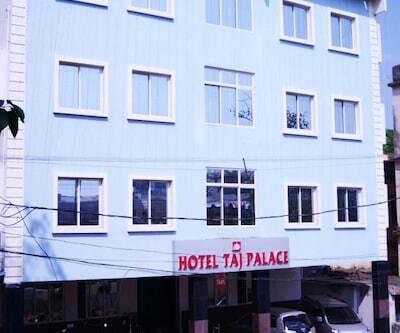 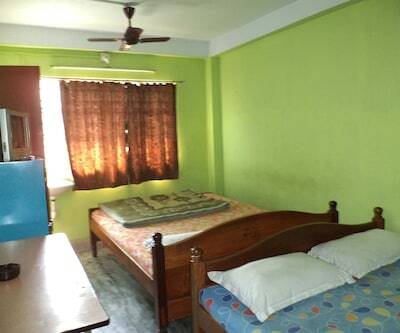 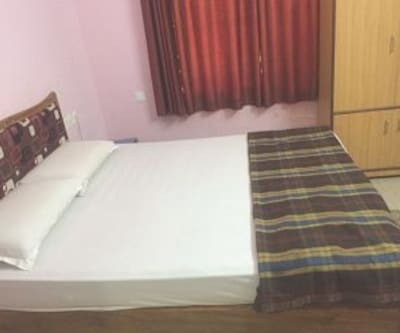 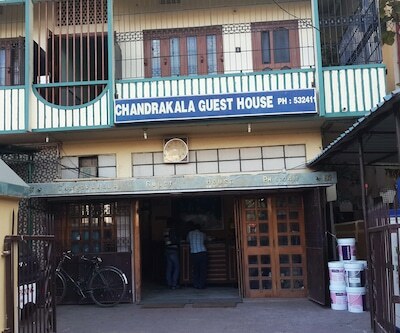 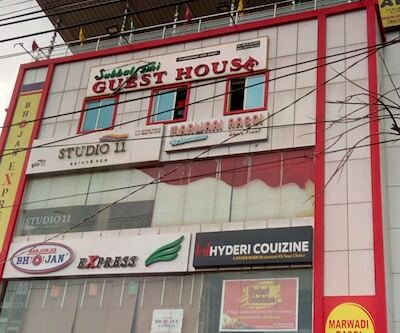 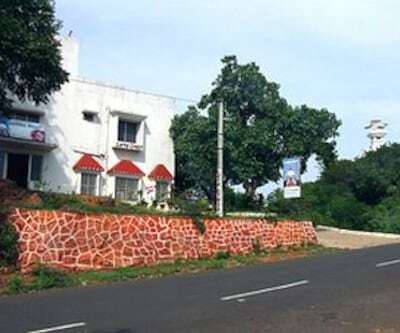 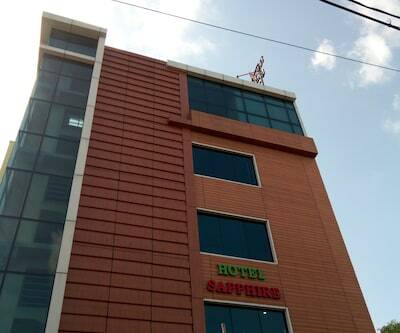 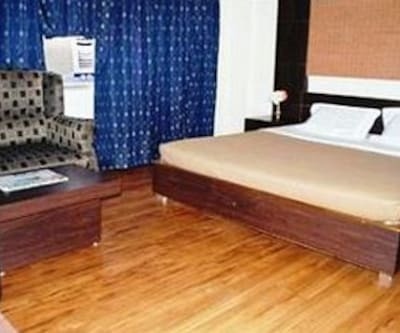 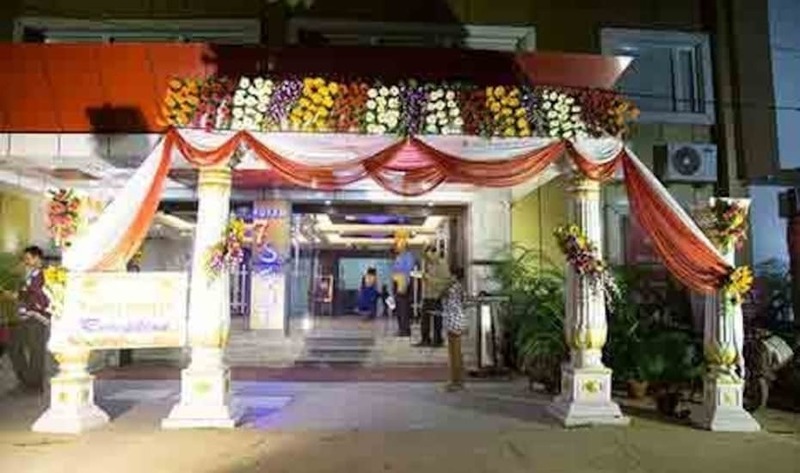 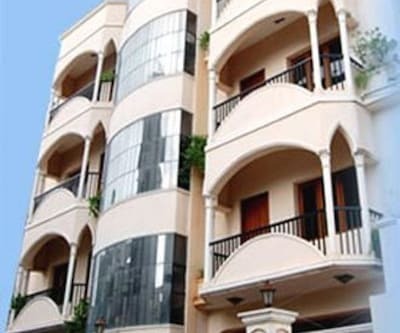 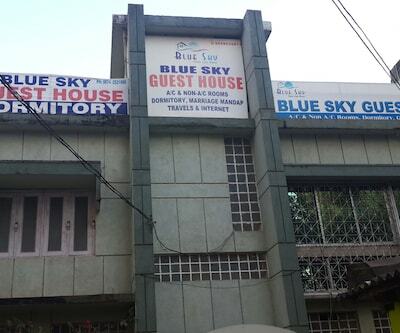 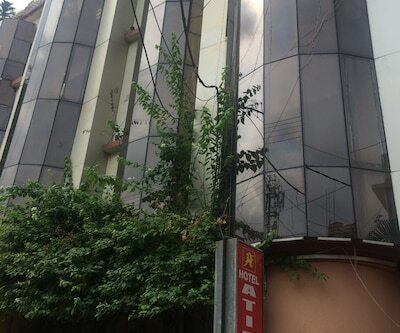 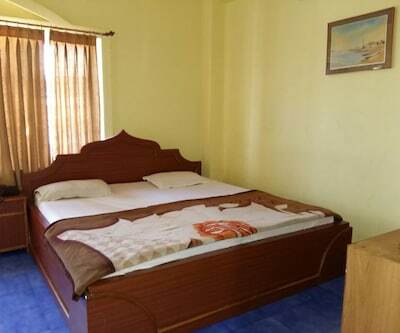 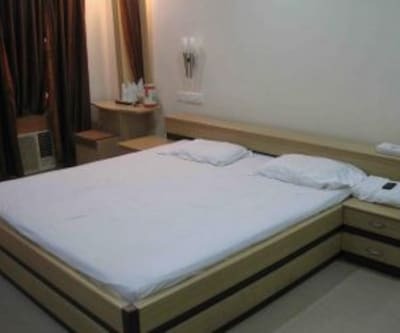 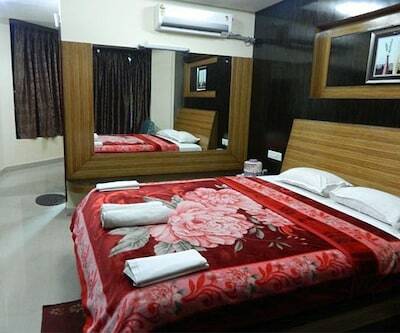 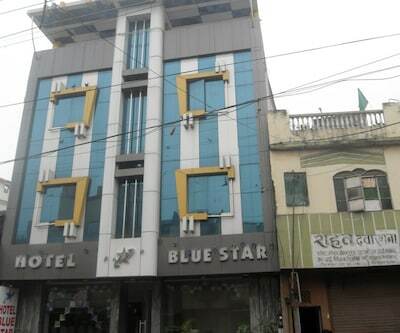 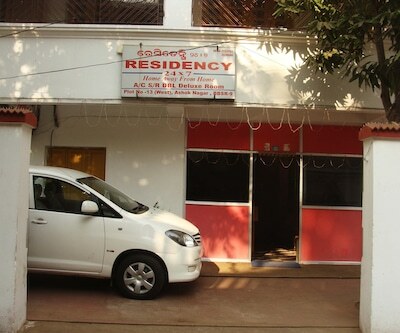 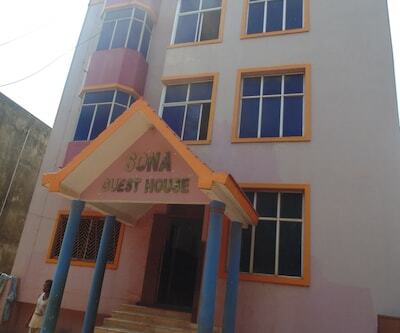 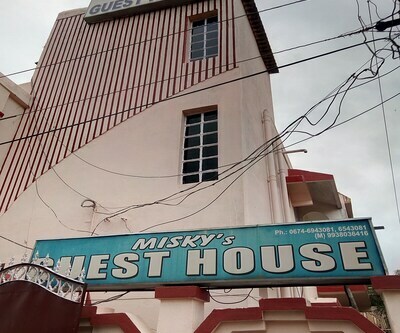 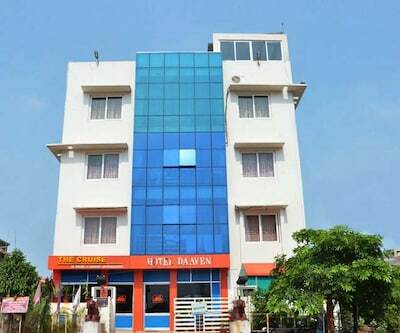 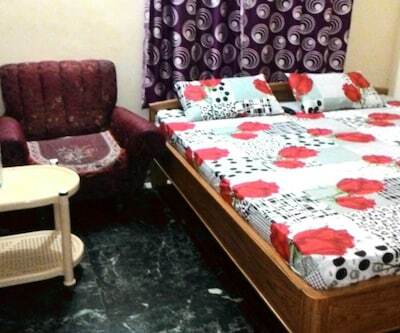 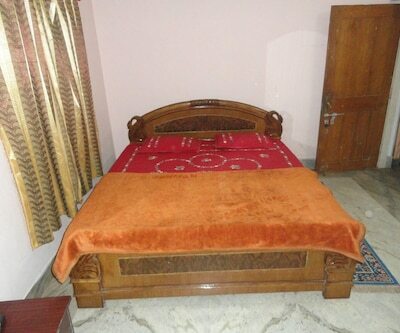 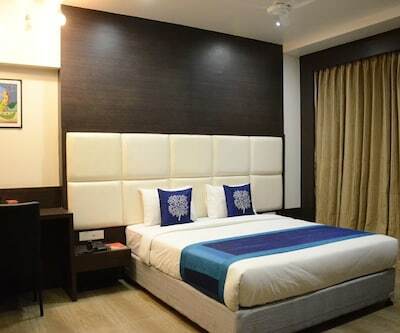 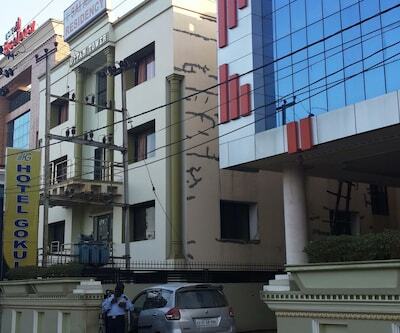 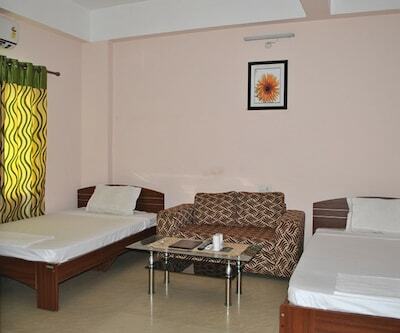 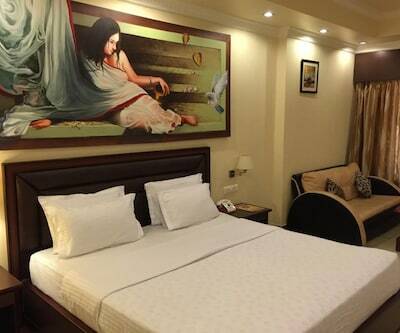 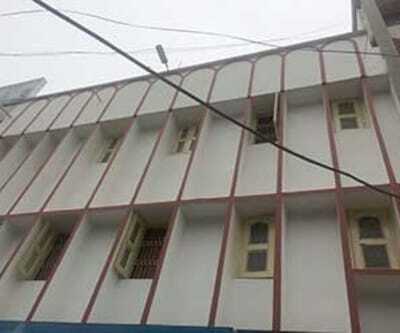 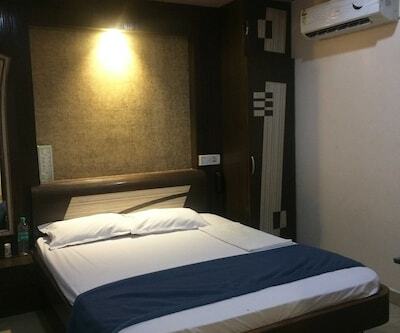 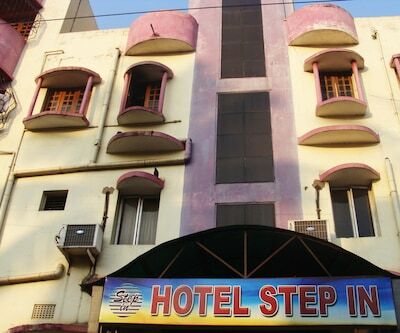 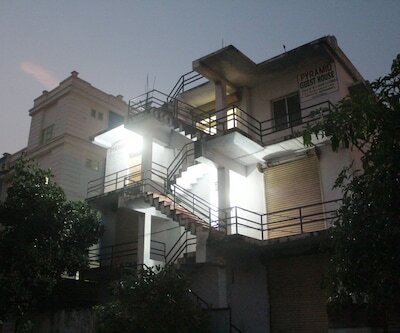 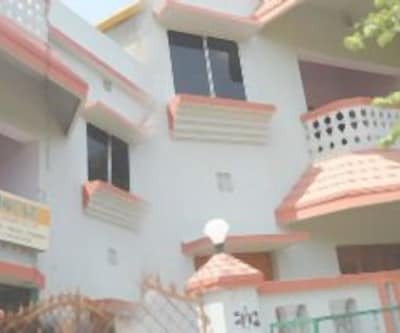 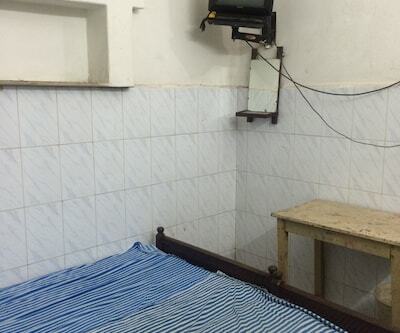 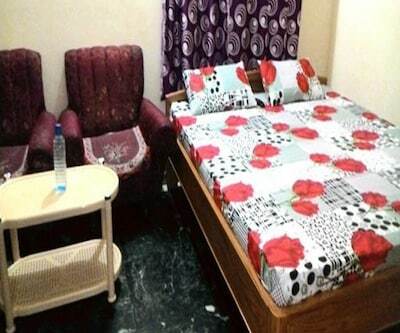 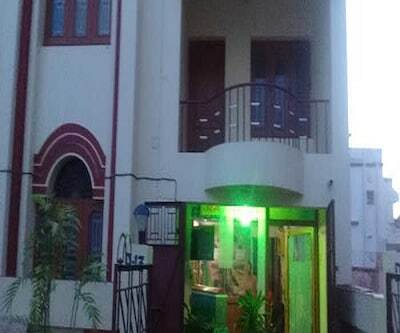 The rooms are minimally equipped with amenities such as television, comfortable bed, wardrobe and attached bathroom with hot/cold running water.Shanti Guest House features a travel desk is available where guests can report their travel-related queries and get travel arrangements done any time of the day. 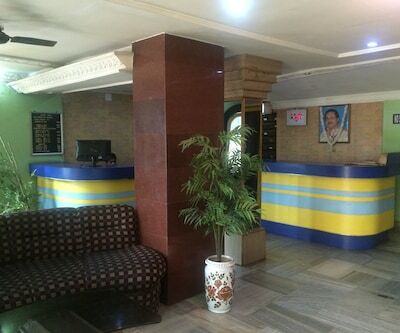 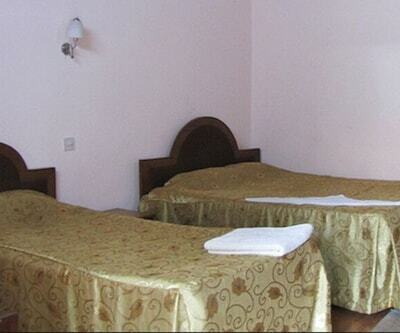 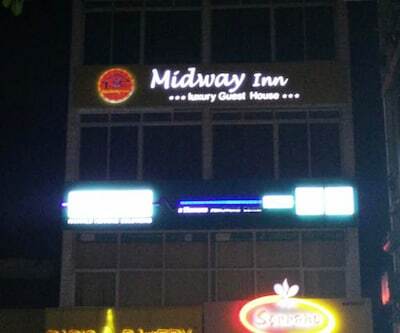 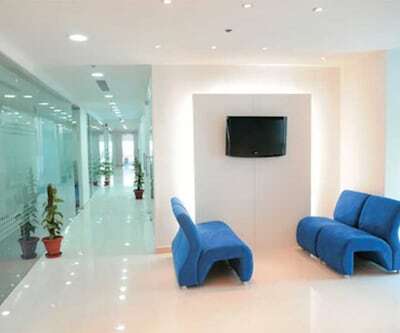 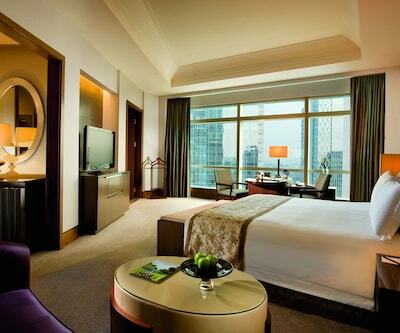 It also has front desk operating round the clock. 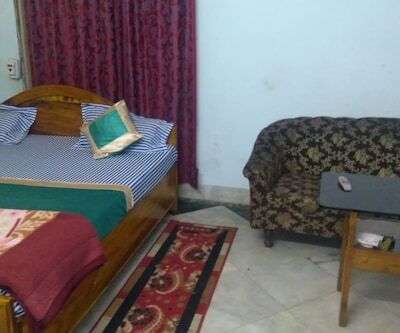 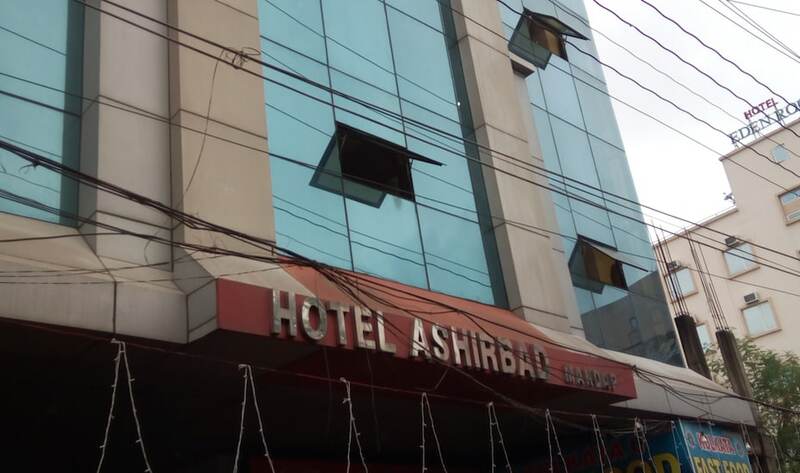 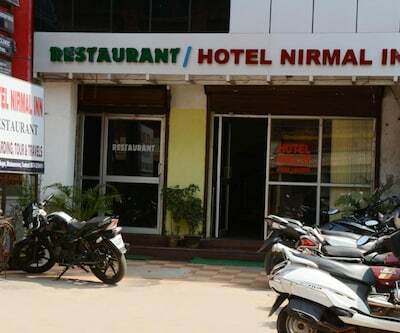 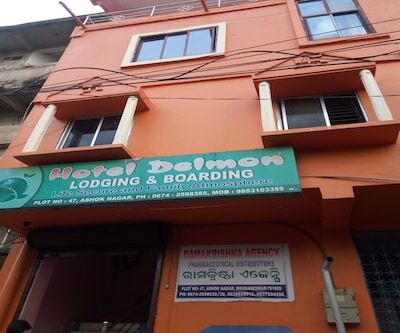 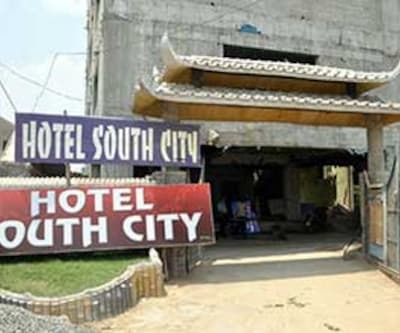 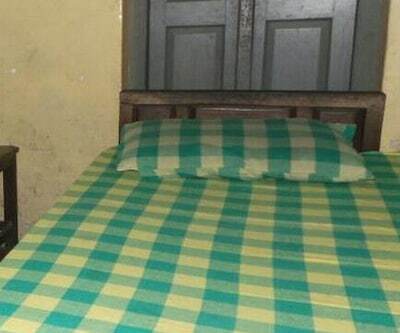 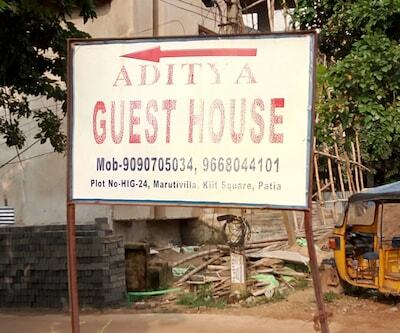 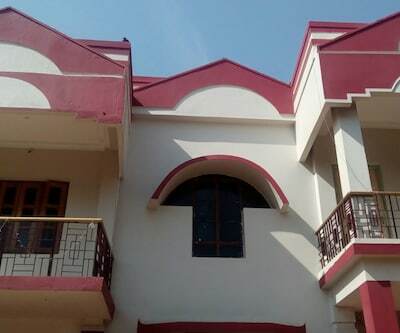 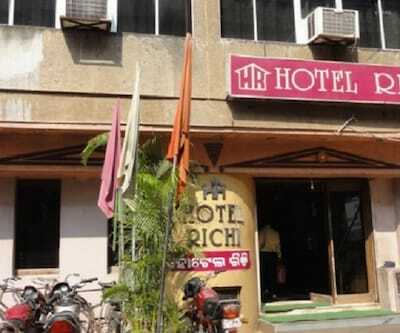 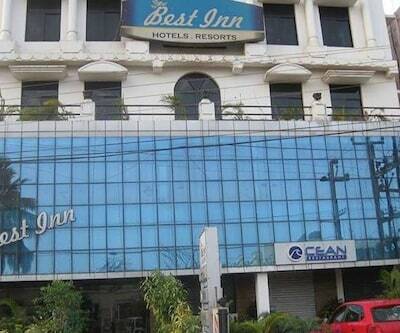 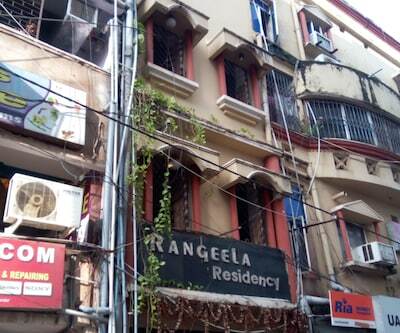 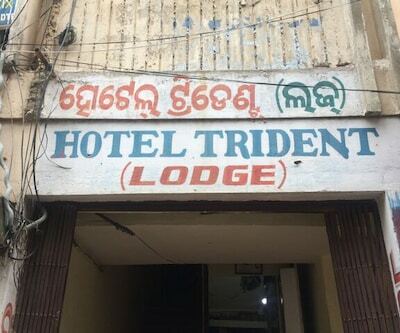 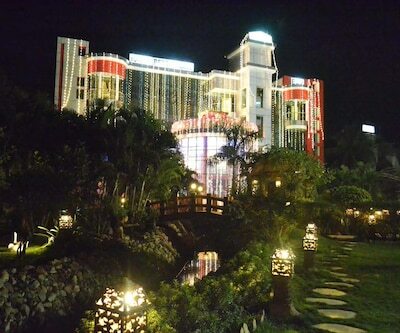 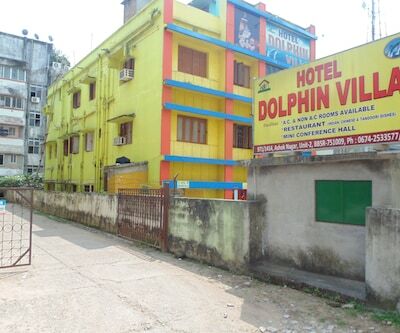 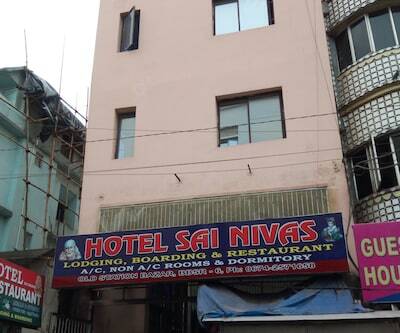 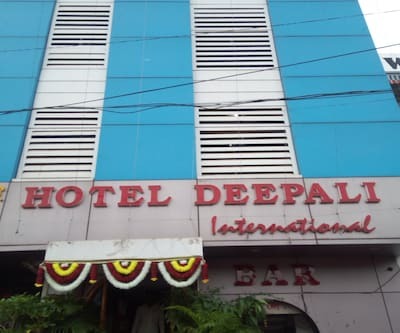 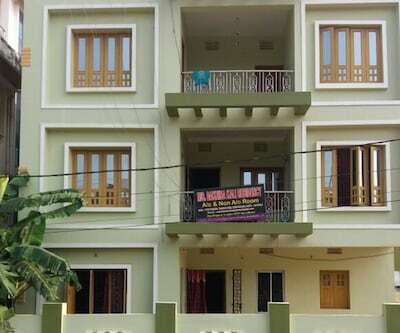 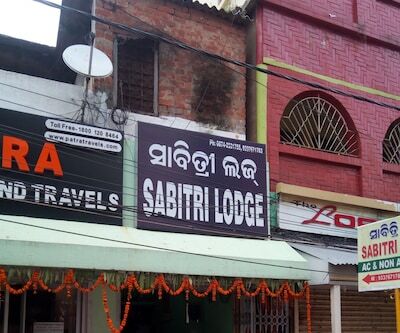 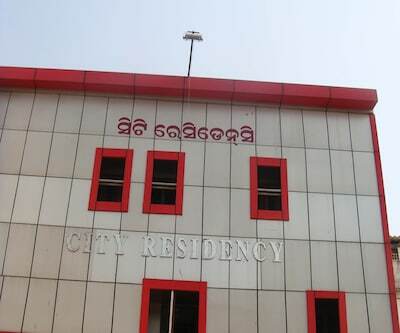 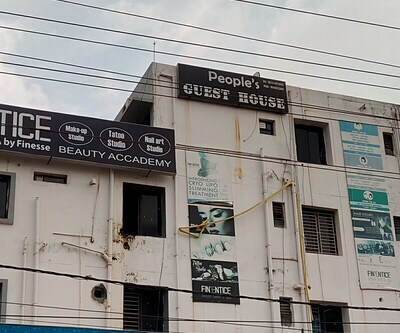 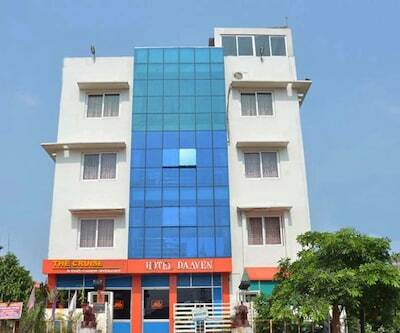 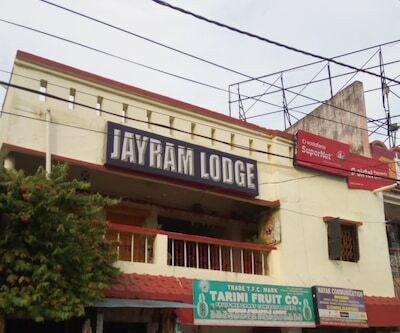 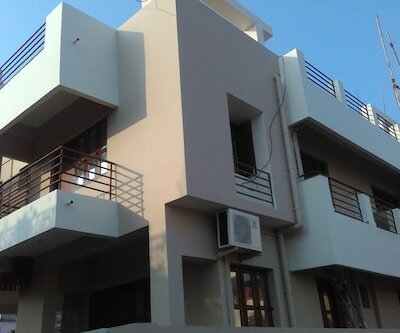 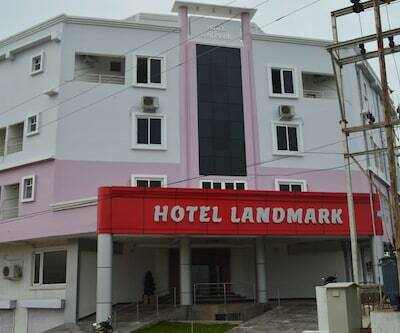 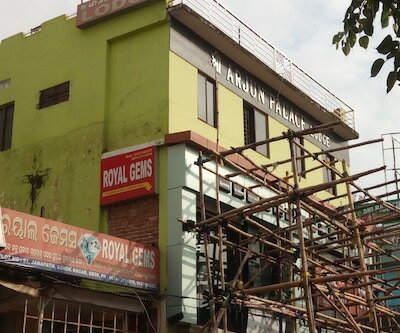 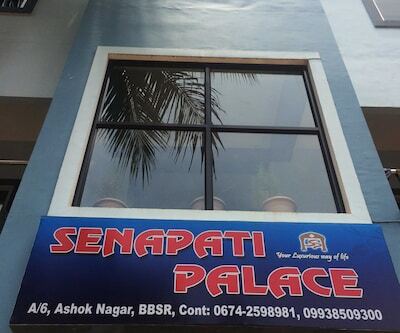 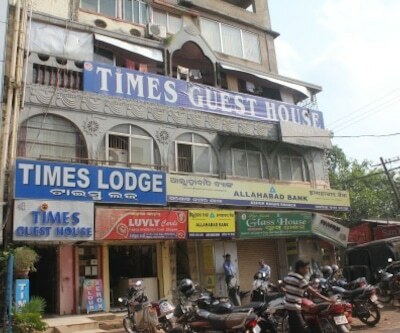 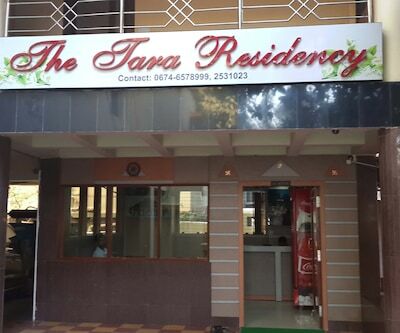 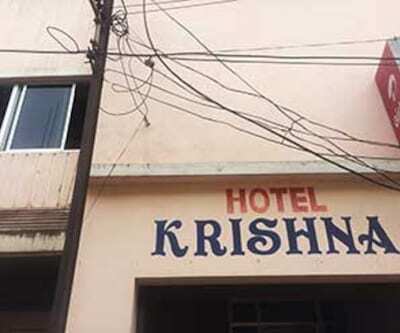 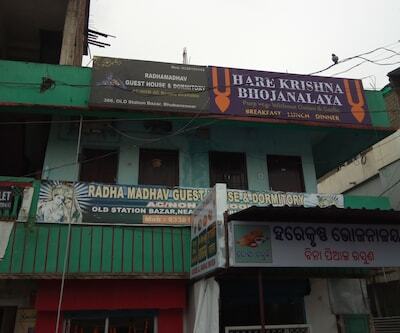 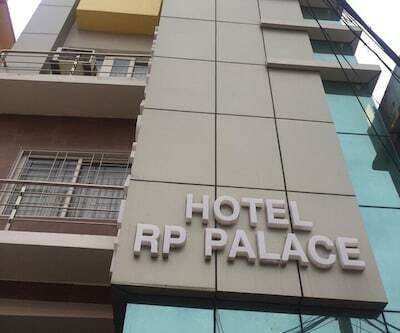 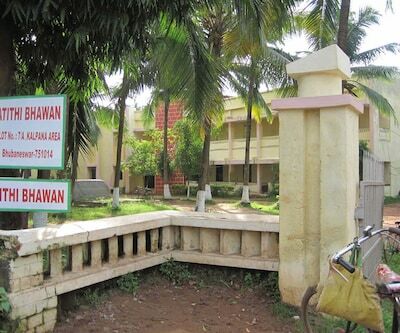 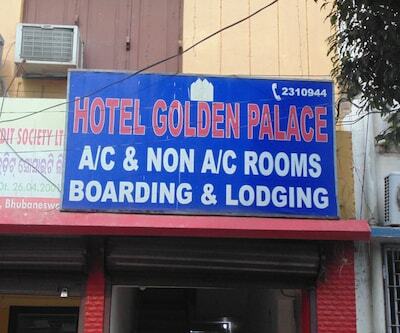 Conveniences like room service and laundry service is also offered by the property.Some of the local tourist spots include Nandankanan Zoological Park (12 km), Lingaraj Temple (10 km), Dhauli (21 km) and Khandagiri Temple (9 km). 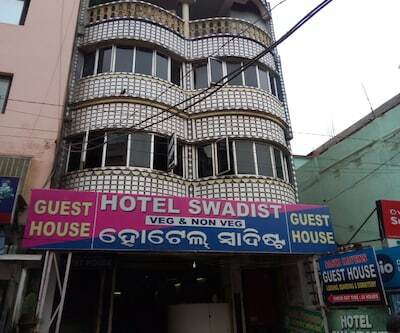 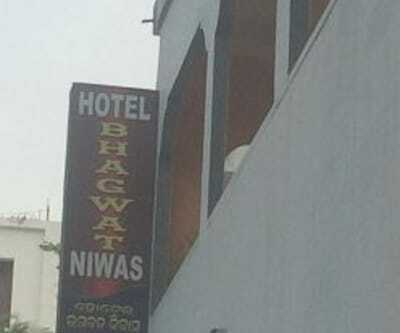 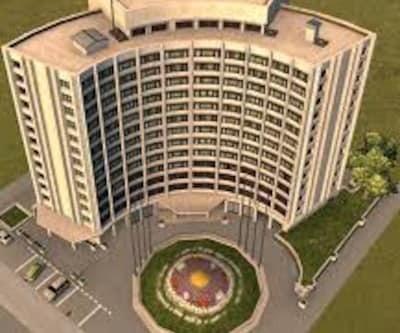 This accommodation in Bhubaneshwar is reachable via travel hubs such as Biju Patnaik International Airport (7 km) and DTS Bus Stand (6 km).